Exerting control over your environment and creating a safe, orderly space offers physical, emotional and spiritual health benefits. Often the best place to start making change is at home, where you have a greater measure of control and authority. 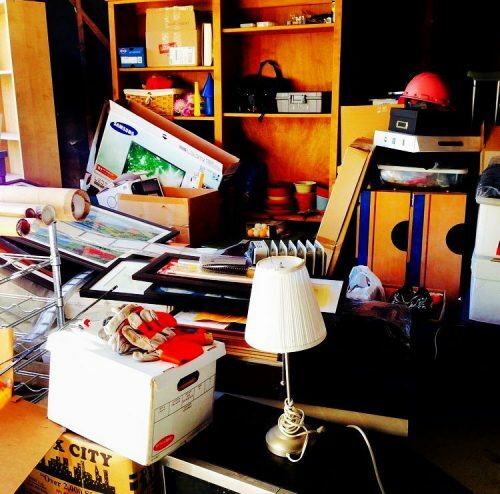 The first step is decluttering and letting go of the excess in your home. Clutter can accumulate for a variety of reasons. Some hoarding behavior arises out of a sense of scarcity. A sense that you need material possessions to insulate yourself against bad turns of fortune. It’s also easy to get busy and lose the habit of removing unnecessary items and tidying up properly. Divide your space into accessible chunks and work your way through section by section. Considering everything on its utility and your emotional response to it. It if serves no clear and necessary purpose, and doesn’t please you, get rid of it. Donate, recycle, and dispose as soon as possible, so you don’t end up simply relocating your clutter into a more concentrated heap. Once you’ve removed the things you don’t use, need, or love, you want to go back through your space and organize what remains. Consider storage systems that contain, and ideally, hide what’s being stored to create a sense of visual simplicity and peaceful minimalism. 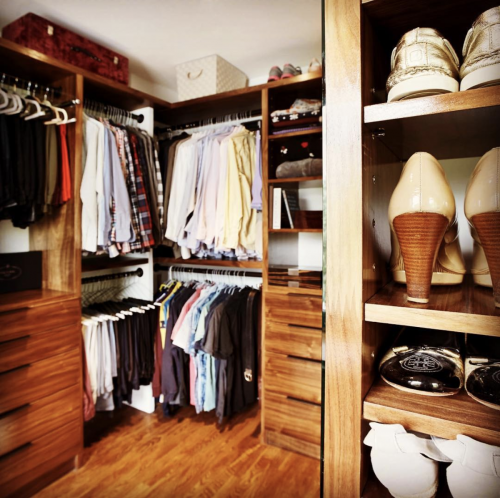 Hidden storage for unsightly items in particular can create a more pleasant living space while keeping things functional. Keep more frequently used items within easy reach and pack less frequently needed items away. This will reduce friction and frustration in your daily experience. you happy also have their place in your home. Keeping your space clean is an important part of creating a home environment that is physically, emotionally, and spiritually healthy. Start by coming up with a regular schedule to do things like vacuum and wipe down surfaces to reduce dust, bad bacteria, and other irritants. Target things that look, smell, or feel unpleasant. Aromatherapy can have a positive impact on mood and holistic health, but it’s important not to try to hide messes by covering them up with something more pleasant. It’s not just dirt that can get you down, either. 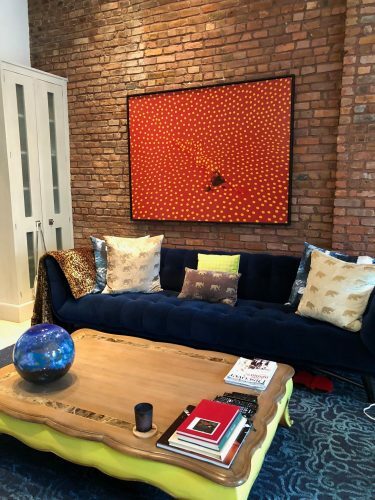 Small and continuous tidying around the house can add up to a big impact—just making your bed and straightening the throw pillows can have a surprising impact. Frequent cleaning keeps you in control of the space, rather than letting your space dictate your health and happiness. A positive home environment is one that supports your lifestyle. Consider what sorts of things cause friction between family members or add frustration to your life and look for solutions. Pegboards or hooks to hang commonly used items might make cooking and working around other family members in the kitchen easier, for instance. A defined landing place for things like keys or papers can help cut down on misplaced items. Consider getting a kitchen chalkboard; a chalkboard for kitchen reminders can help you all have more clarity around what should be on the shopping list, what to prepare for meals, or whose turn a particular chore might be. Making notes about goals, intentions, and positive or inspirational quotes can also have a wonderful effect on your mood. Write down things you’re thankful for, things that motivate you, or things that you care about to surround yourself with what makes you happy. A kitchen chalkboard, pin-board, or to-do list can be a fun, attractive, and functional support system that contributes to a healthier, more positive home environment for everyone. 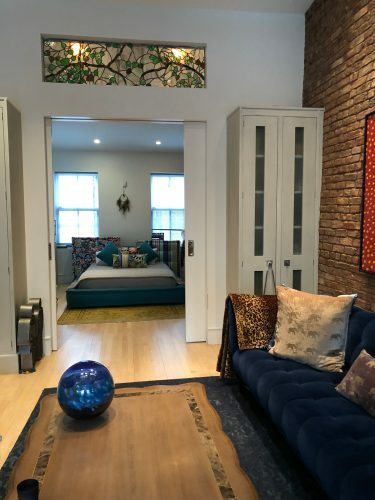 Tori the Organizer is a full service organizing and decluttering specialist serving high end residential clients in Manhattan, Brooklyn and Queens. 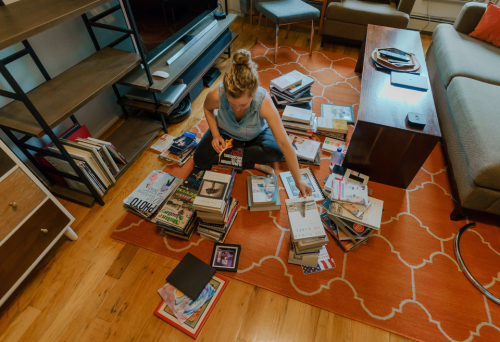 She is an advocate of the Marie Kondo (or Kon Mari) method but takes an individualized approach to each client. Whether you need a home organizer, move manager or estate organization, Tori will be there with you every step of the way. Her objective is to make where you live and work, work for you. Together you will deal with what you no longer need so that you can appreciate what you love most. Road Trip Relief: Yoga Poses to Stretch out the Kinks! The Pilates Wheel--A New Pilates Tool for At Home Users!